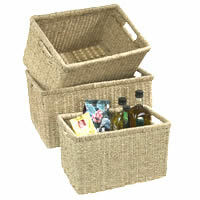 NOW HALF PRICE....HURRY LOW STOCK! 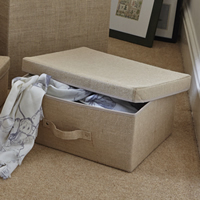 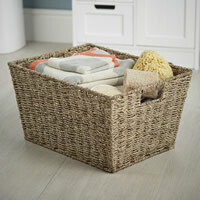 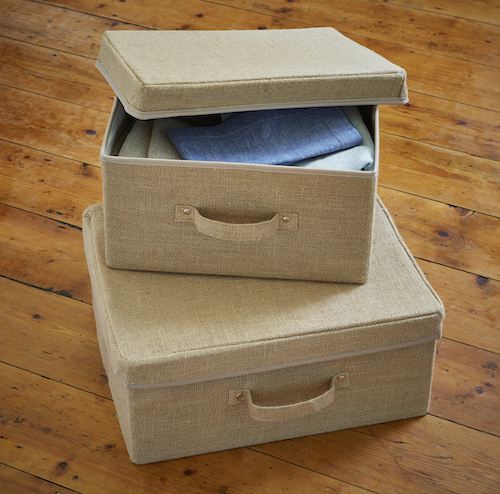 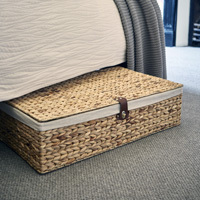 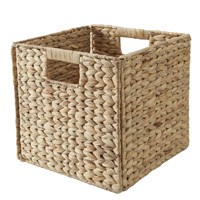 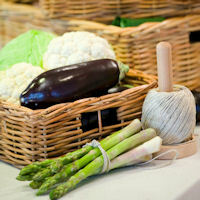 Great for tidying away accessories on a wardrobe shelf or how about bits and bobs under the bed, our set of 2 stylish hessian storage boxes have a big capacity without taking-up too much space. 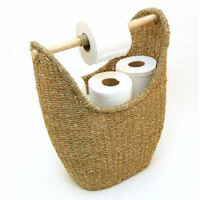 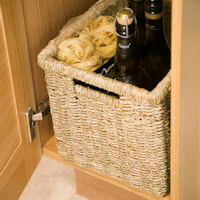 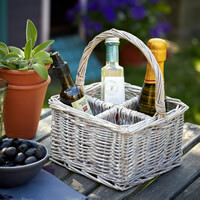 With a handle on the front they're easy to grab when required and can be folded flat when not in use.